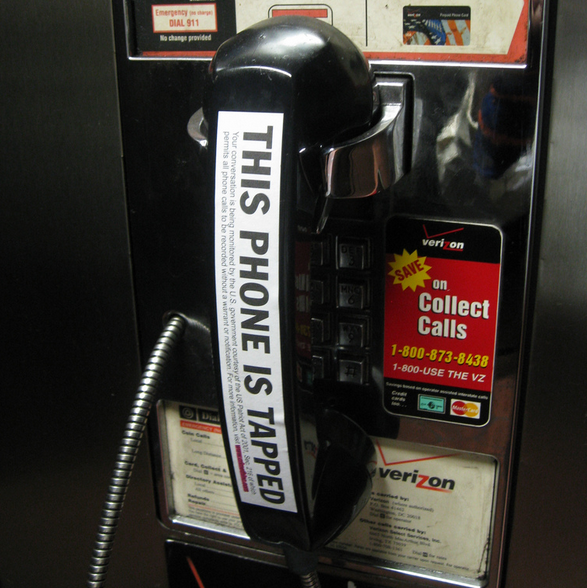 A U.S. District Court judge in New York has dismissed a lawsuit filed by the ACLU against James Clapper, Director of National Intelligence, and others over the National Security Agency’s mass collecting of information about U.S. consumers’ telephone use, saying that the program is legal while leaving it up to lawmakers to decide whether it’s a program that should exist at all. The judge holds that the Sept. 11 attacks may have been prevented had the NSA had access to the phone-related metadata it now collects from millions of phone users, but also cautions that such collection could get out of hand. The New York court ruling comes on the heels of a very different decision made last week by a District Court judge in Washington, D.C., where the court held that the NSA phone surveillance program “almost certainly” violated constitutional protections against unreasonable searches.